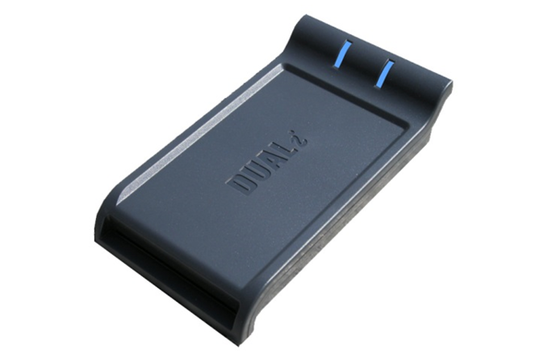 DE-620 is NFC-enabled multi protocol contact/contactless card interface device. It shows stable & high performance, fully interoperable with other devices supporting various applications such as cards, tags, dongles, wristband and NFC mobiles. Copyright ⓒ 2012 . DUALi Inc. All Rights Reserved.